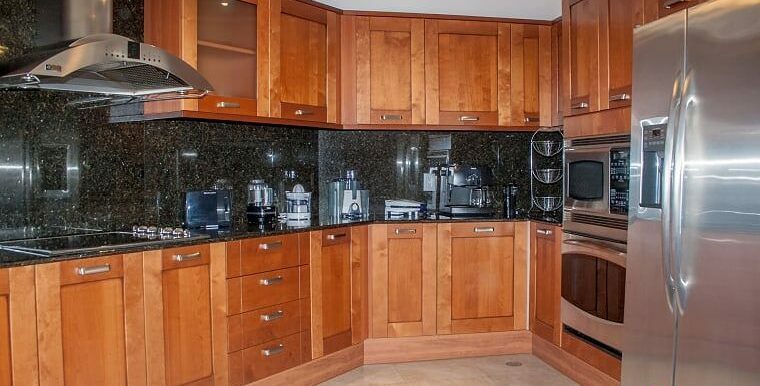 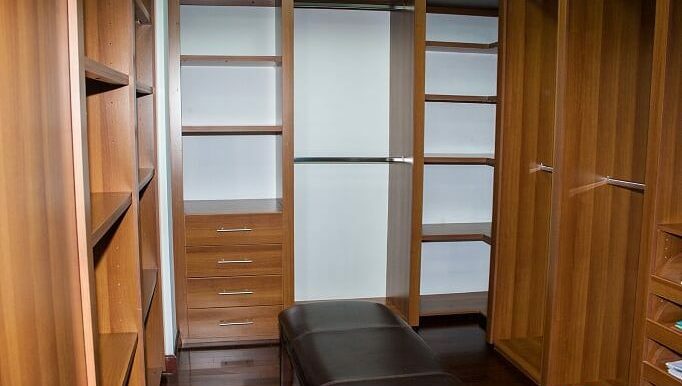 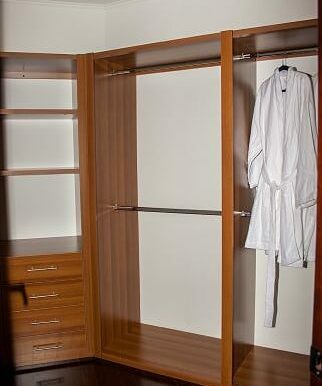 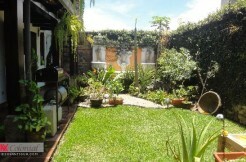 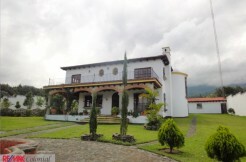 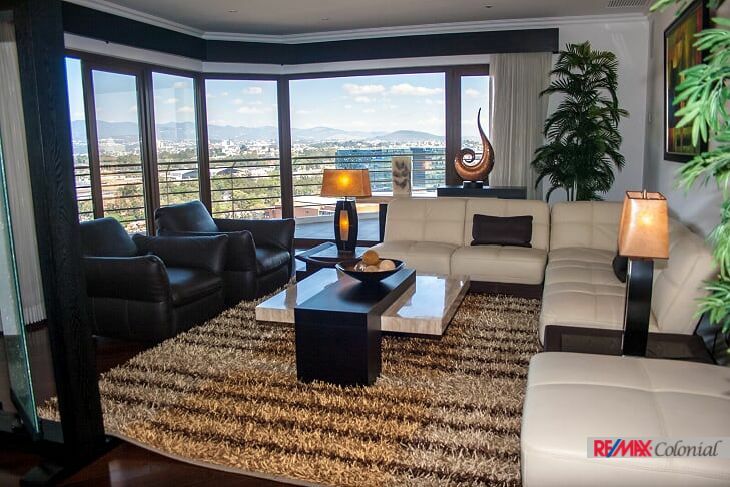 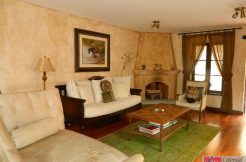 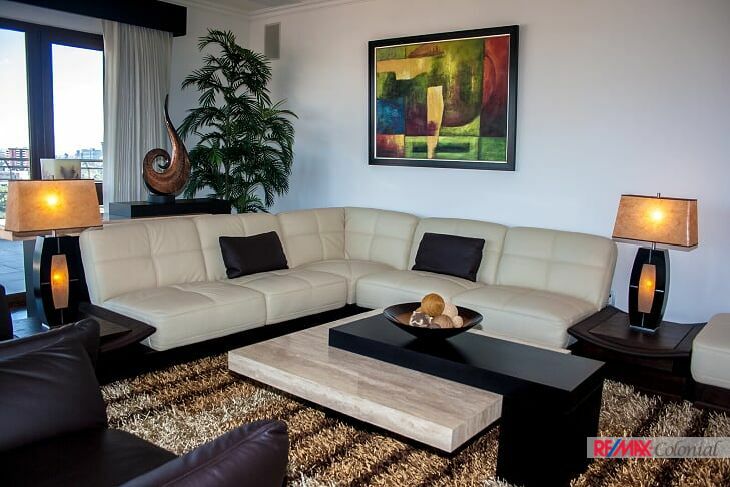 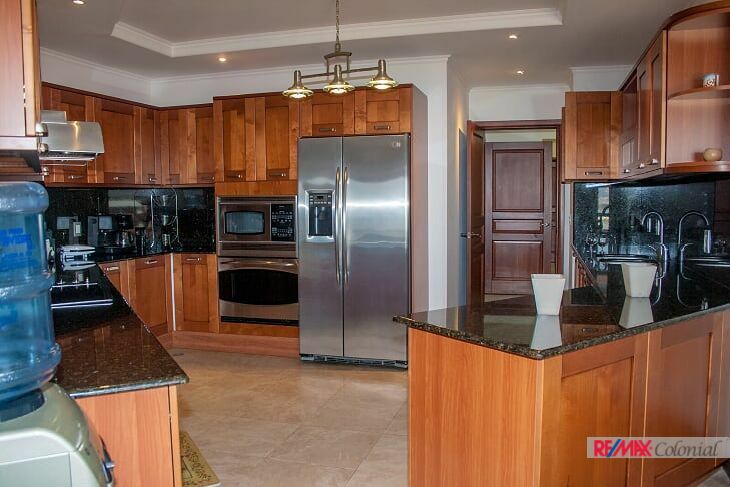 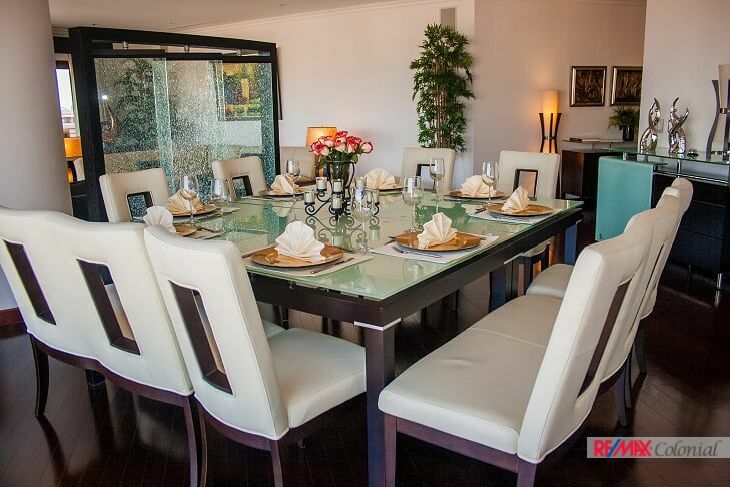 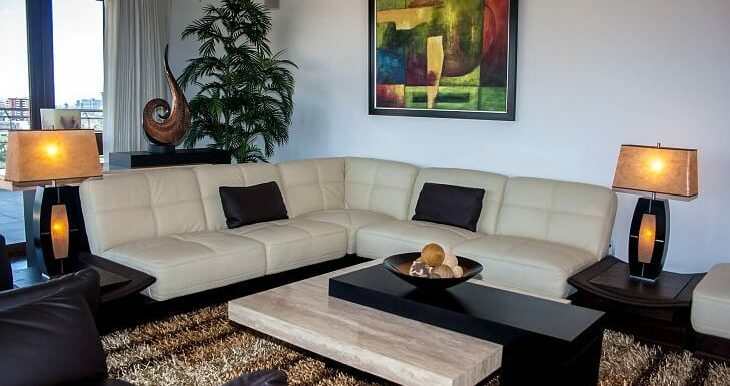 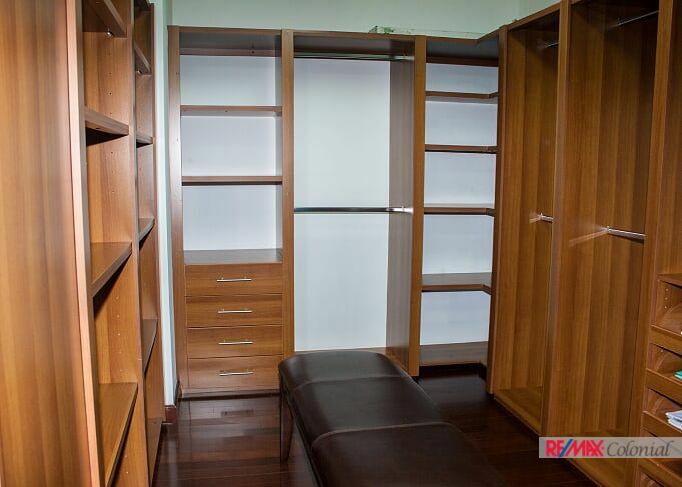 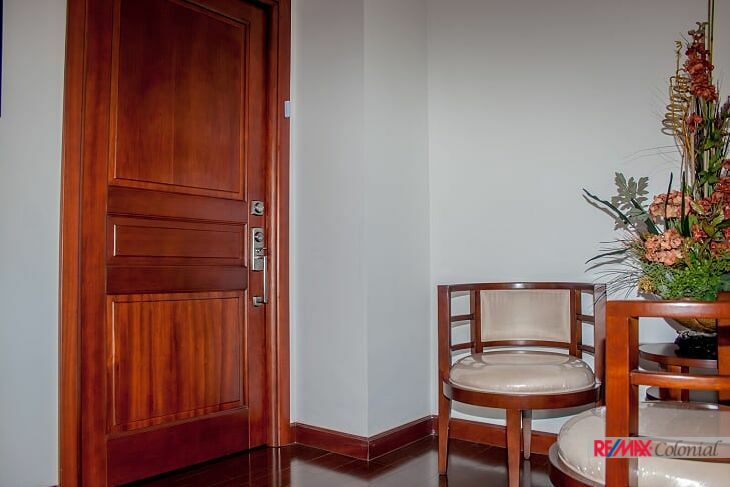 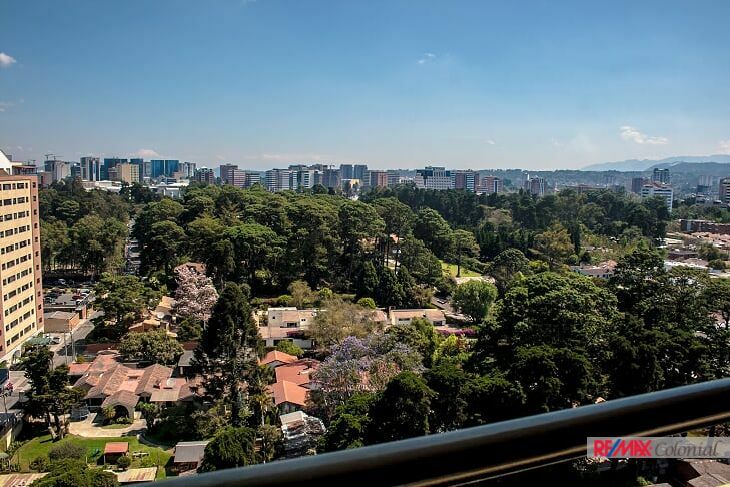 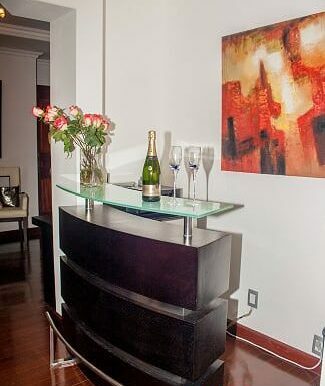 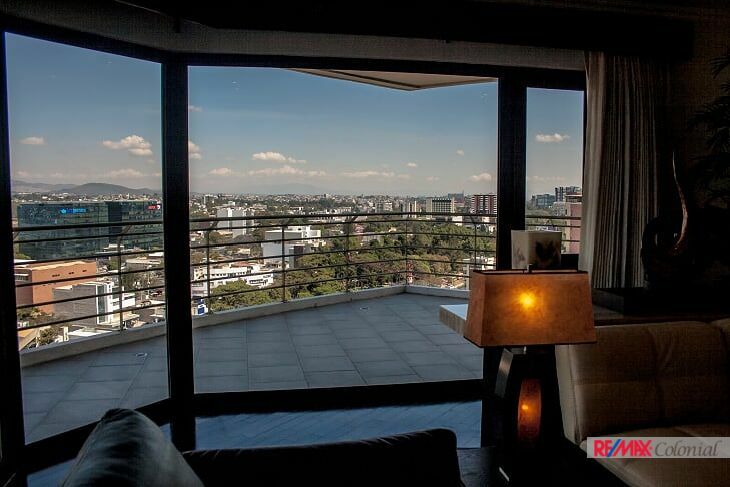 Spectacular apartment for rent in exclusive building en zone 14. 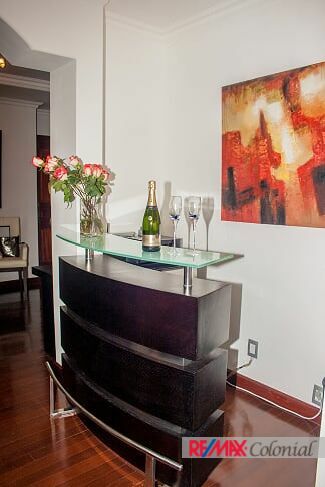 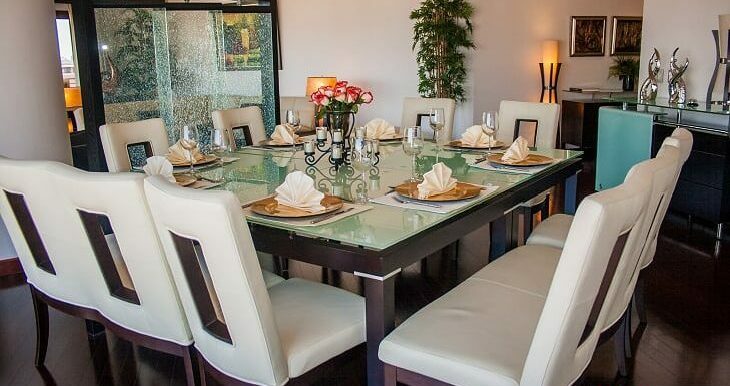 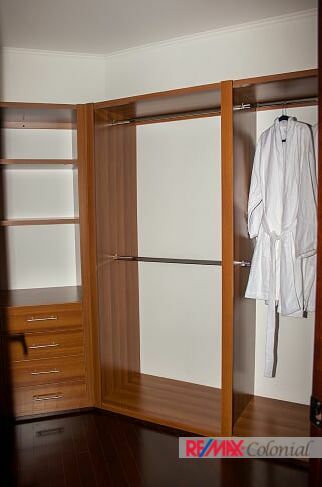 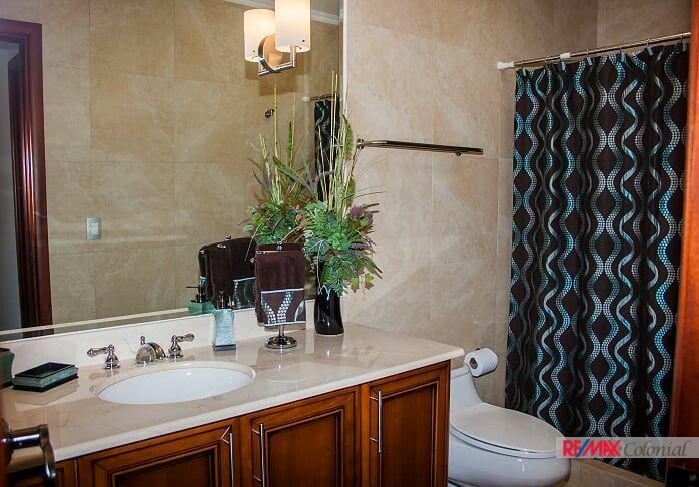 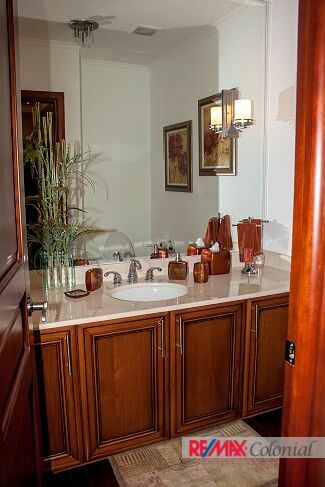 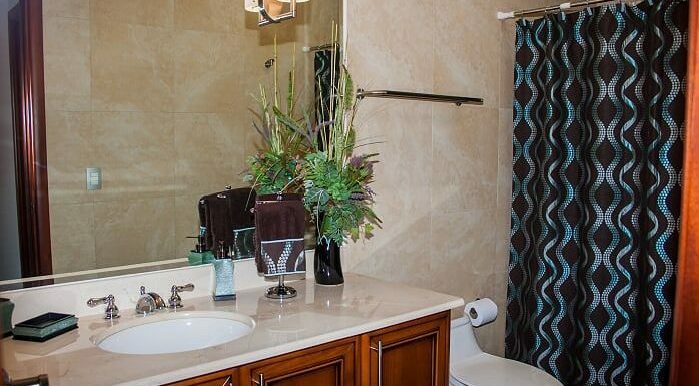 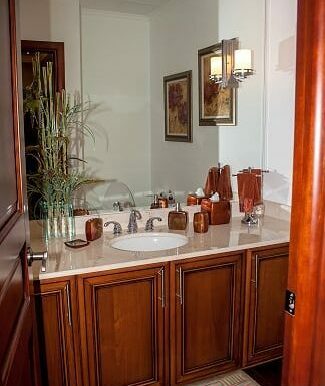 Furnished and decorated with exquisite taste. 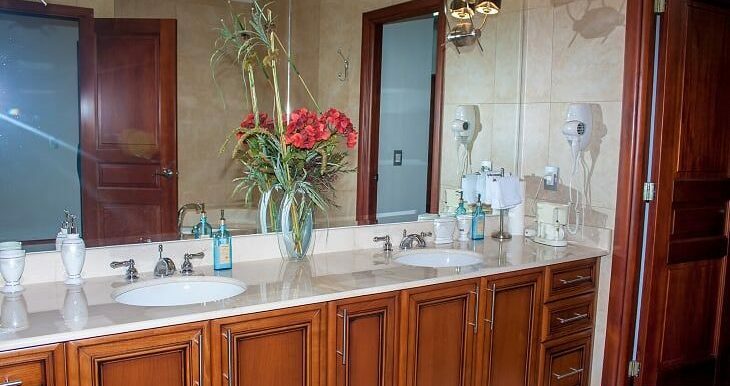 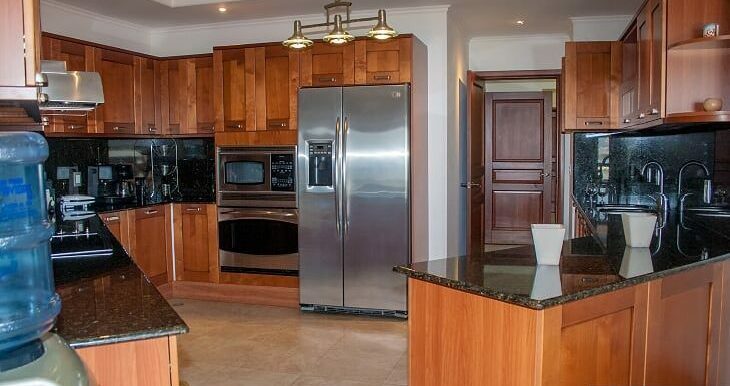 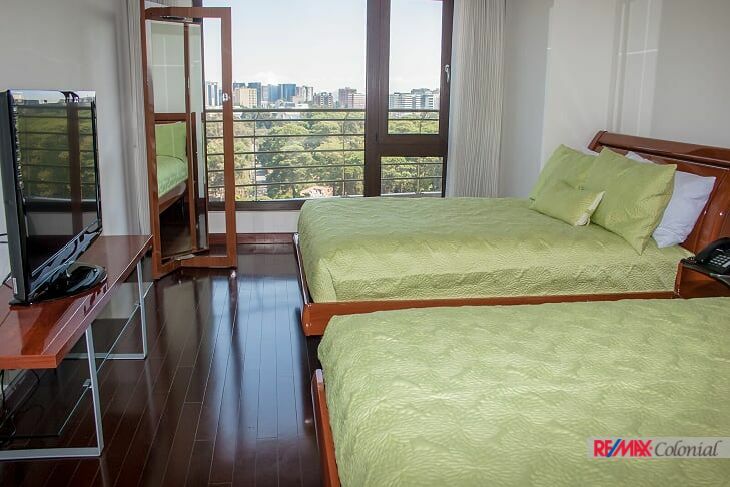 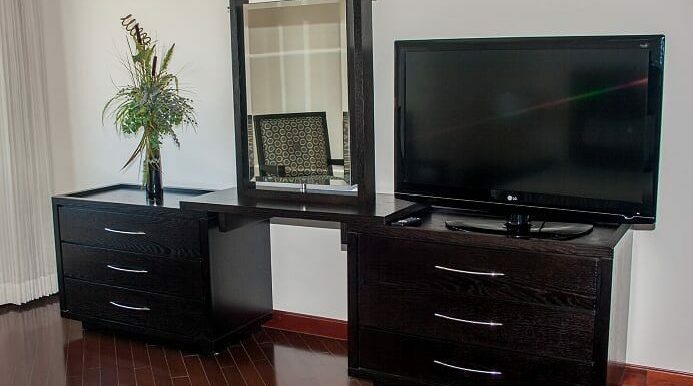 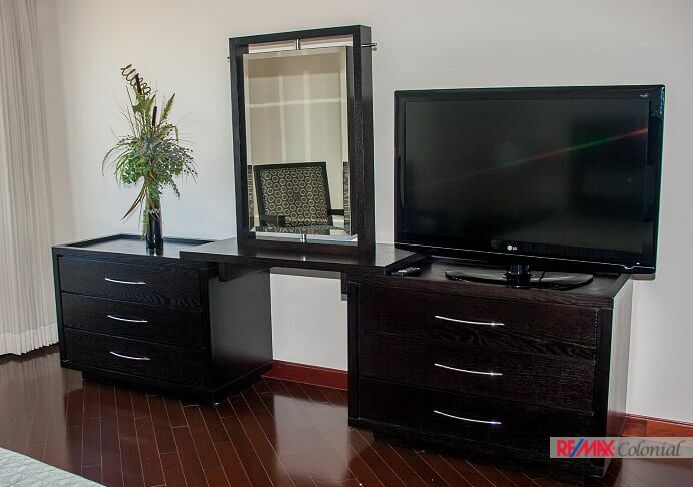 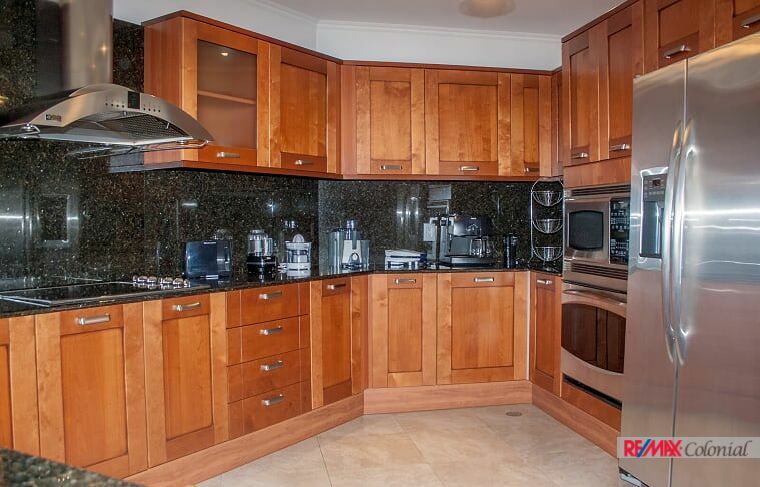 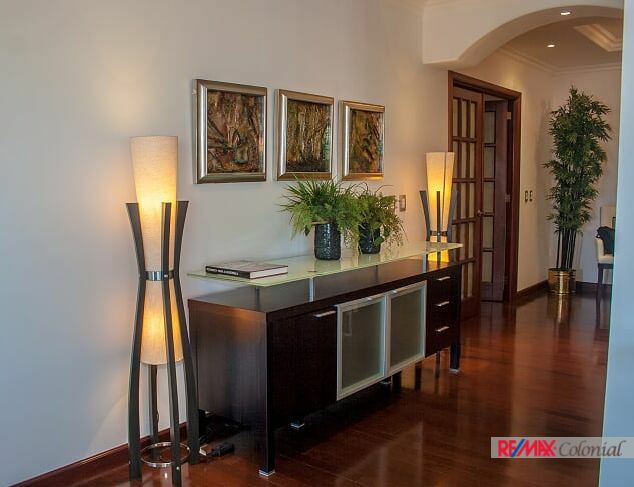 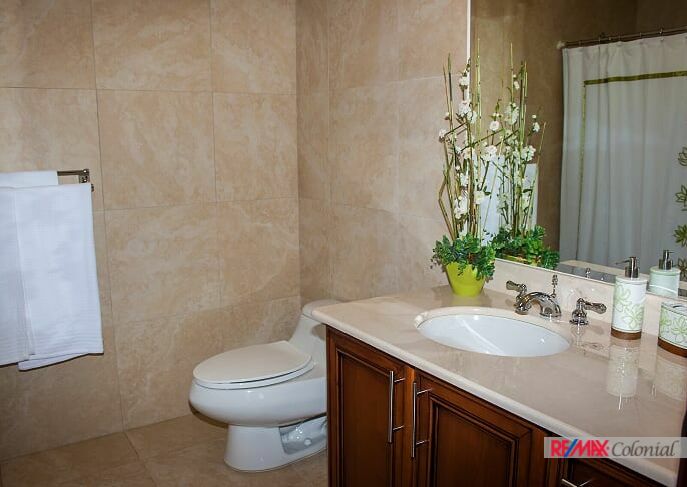 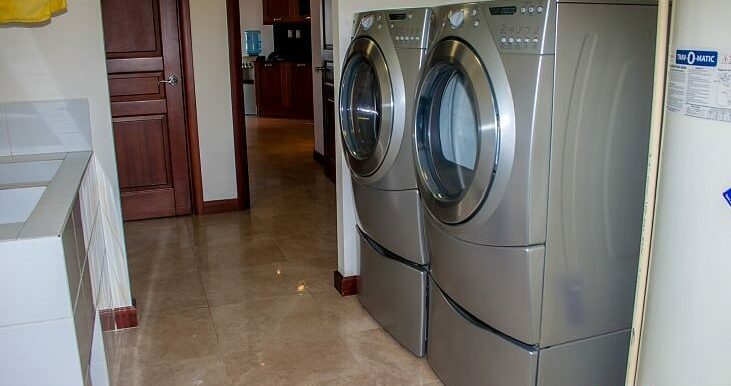 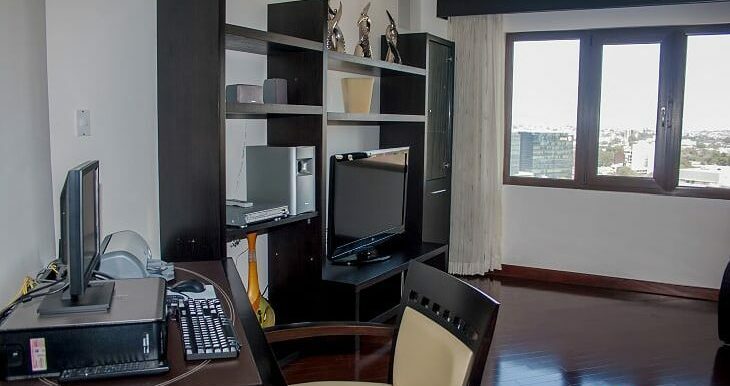 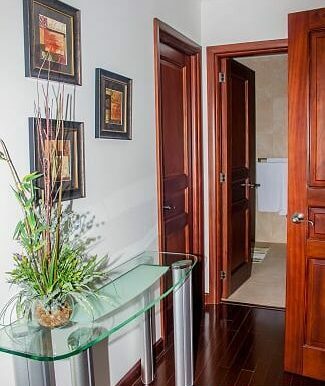 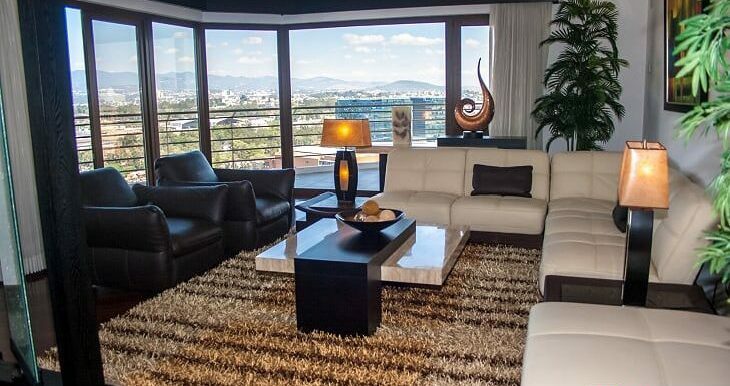 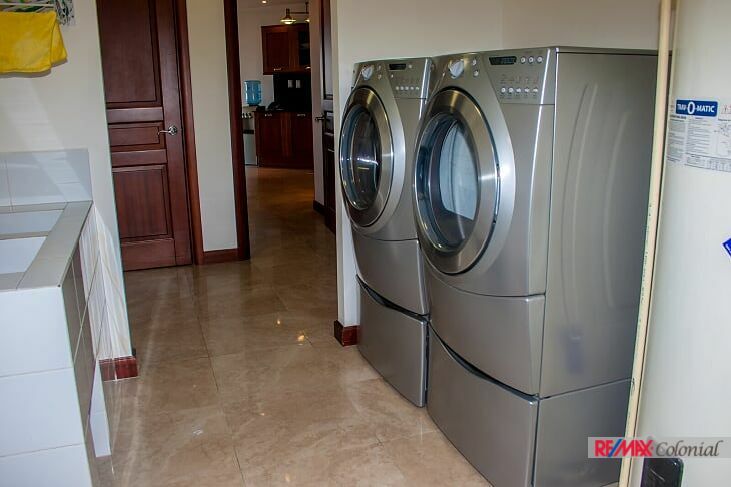 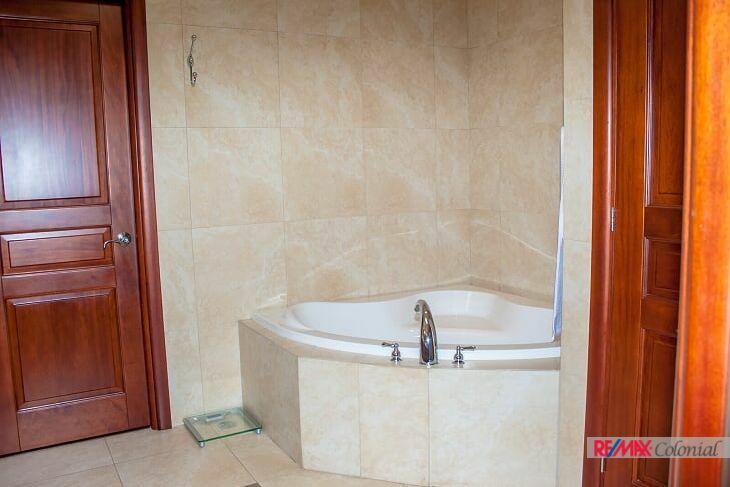 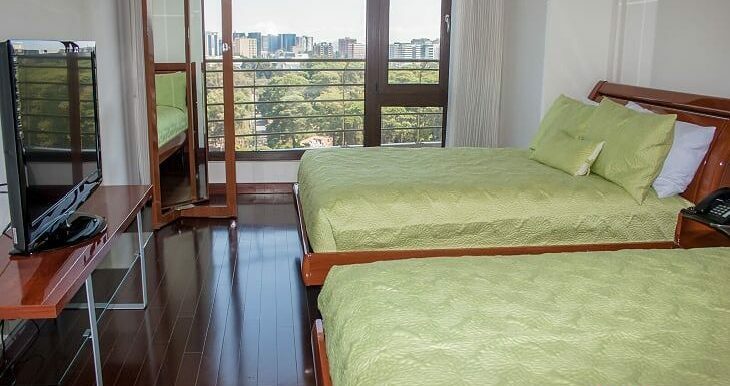 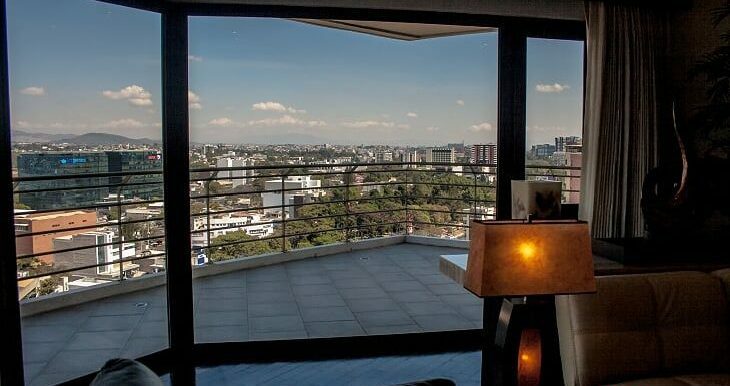 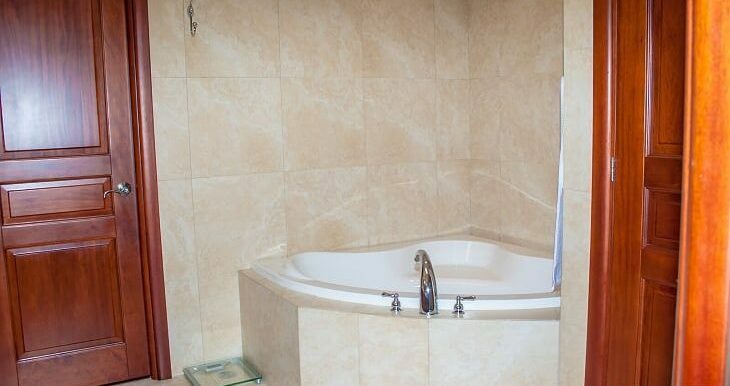 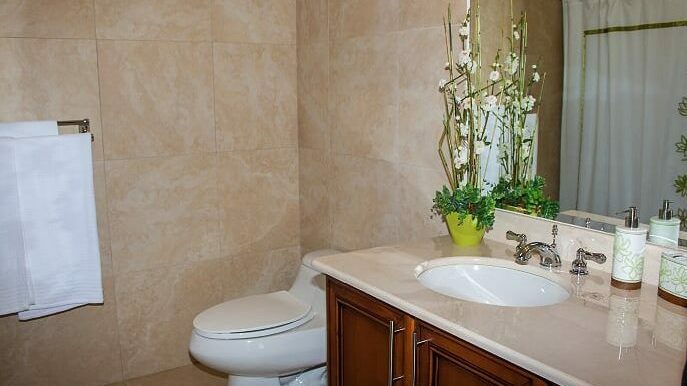 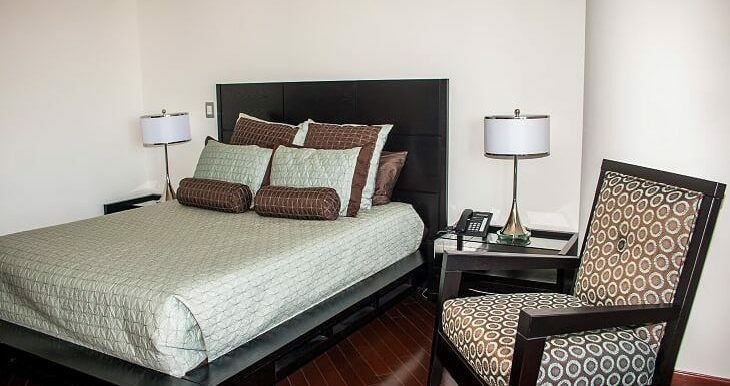 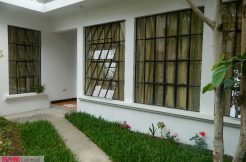 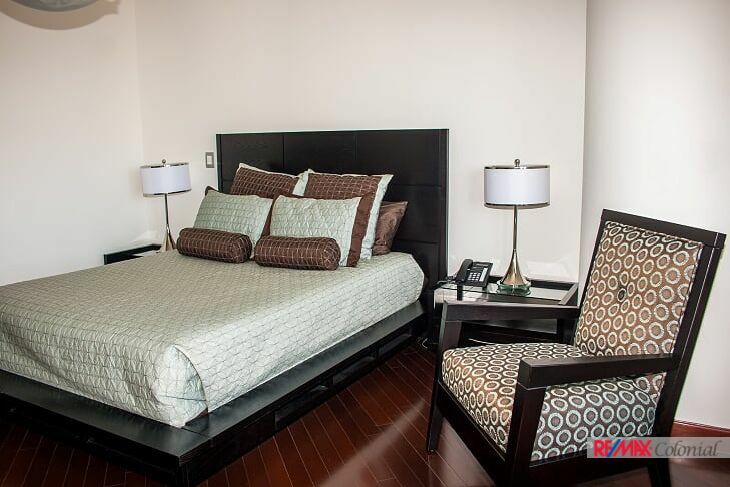 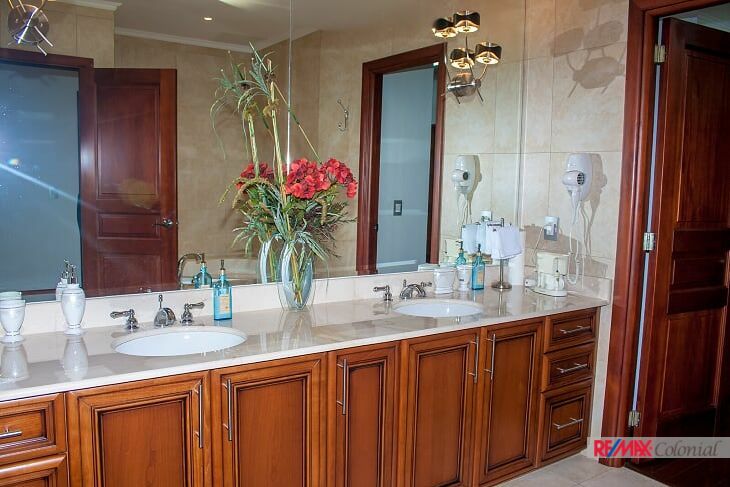 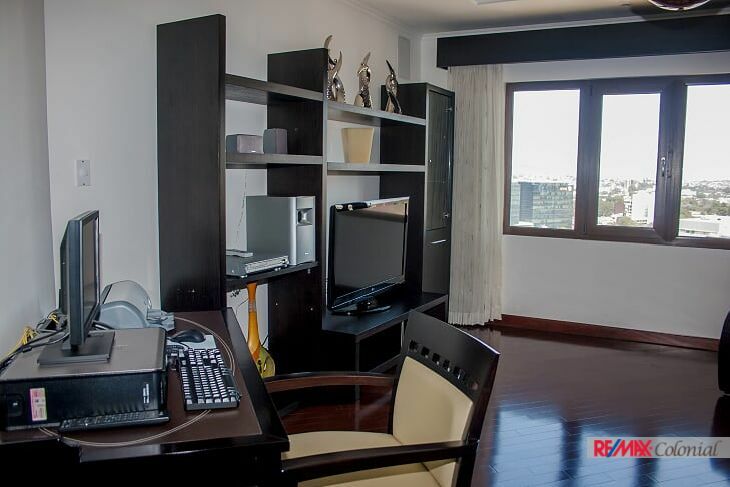 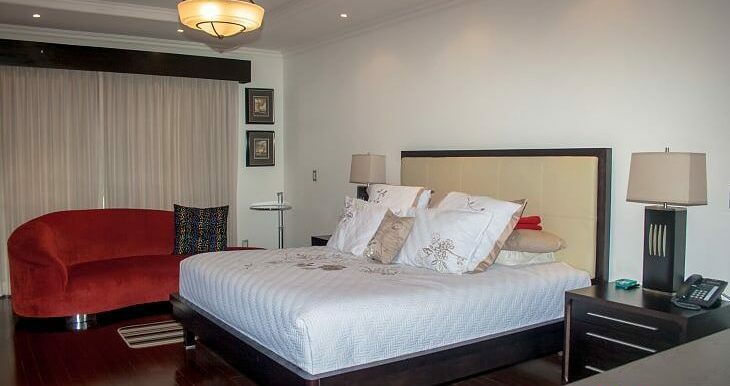 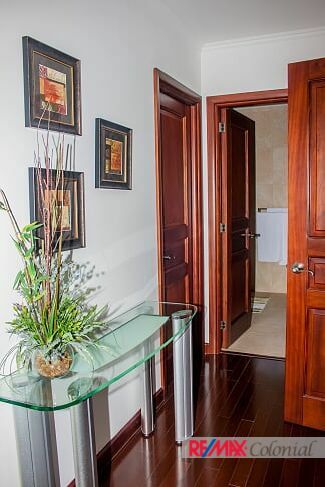 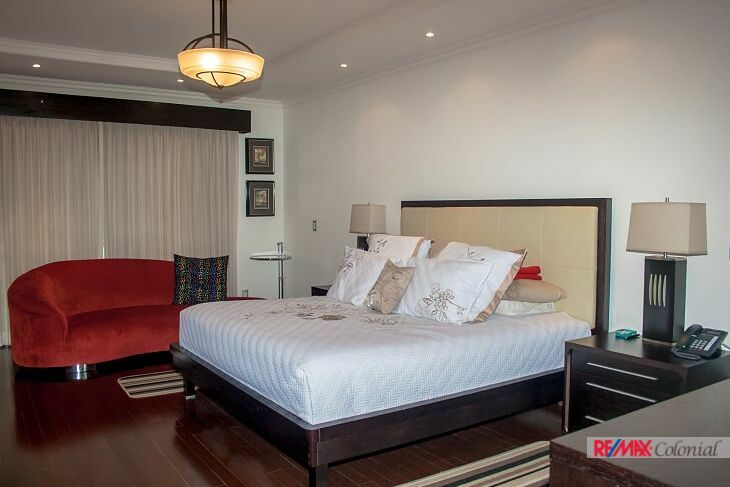 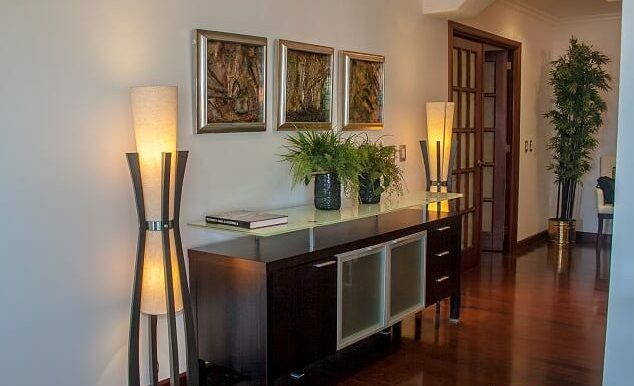 Top quality finishes, with windows that allow perfect natural lighting and beautiful views of Guatemala City. 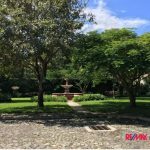 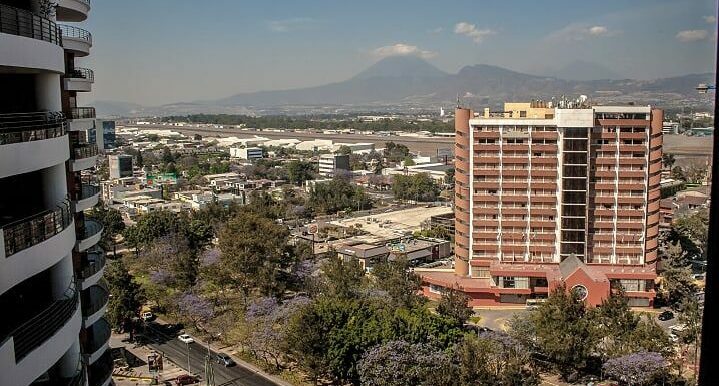 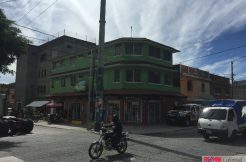 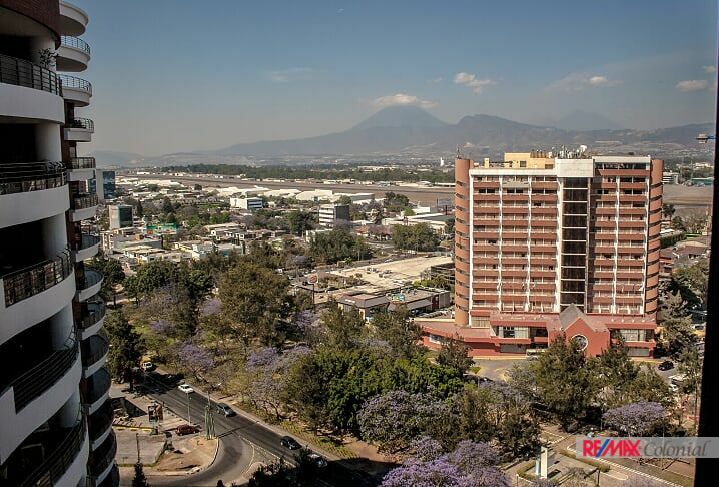 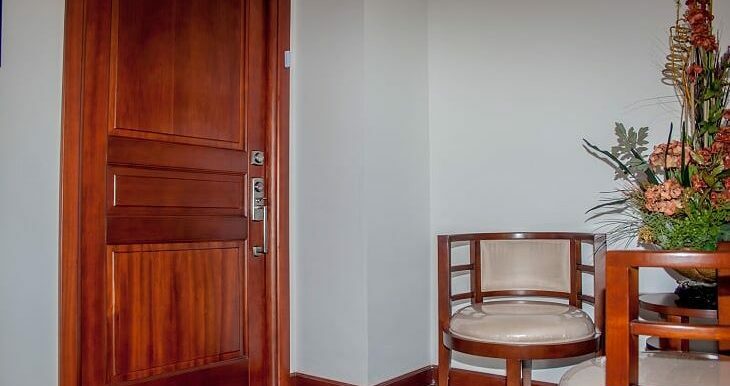 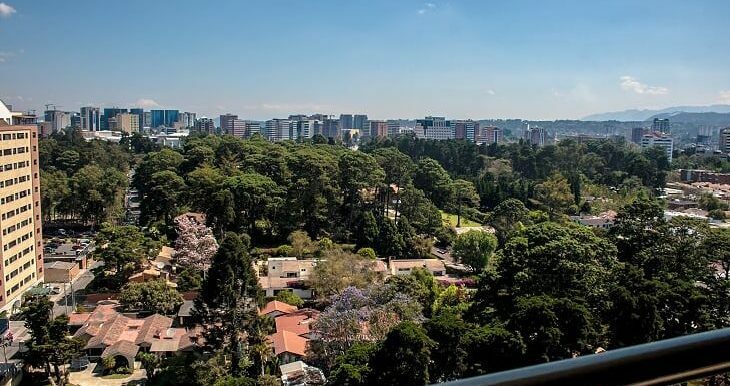 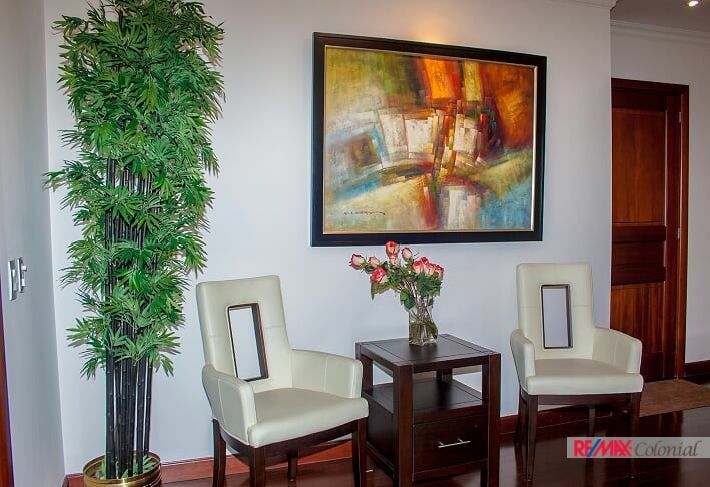 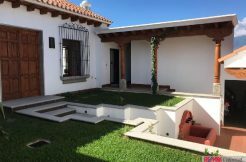 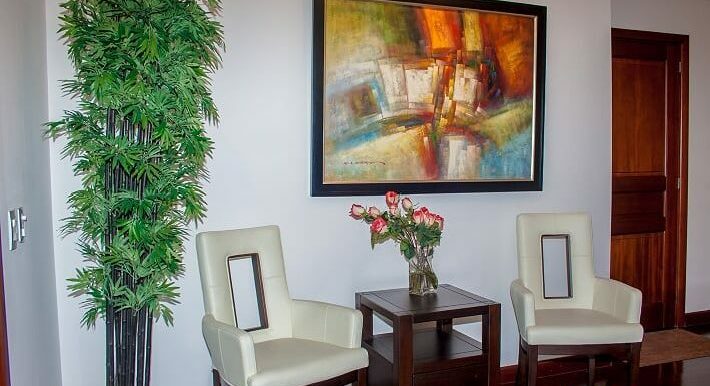 Located in the heart of Avenida de las Américas, steps from shopping centers, hospitals, banks, embassies, and everything the city can offer in the commercial and financial area.